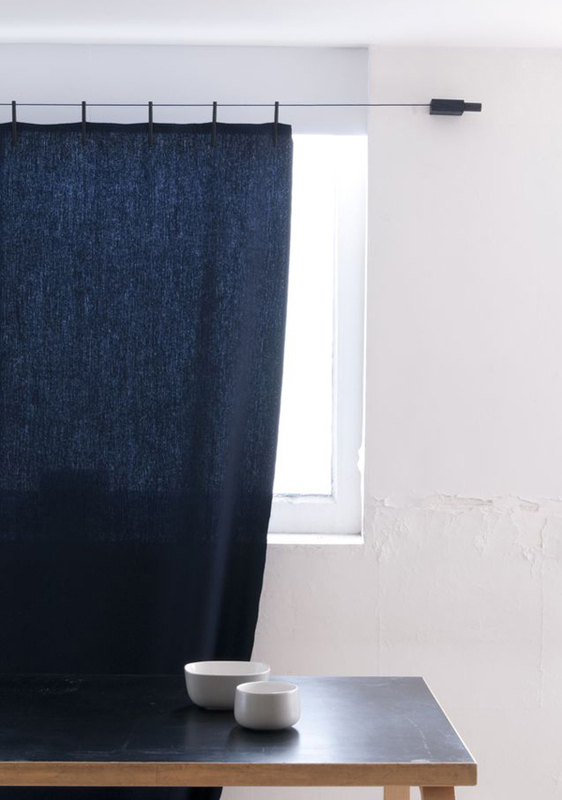 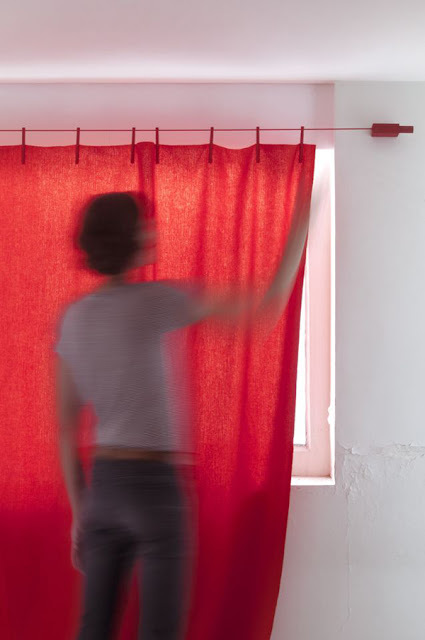 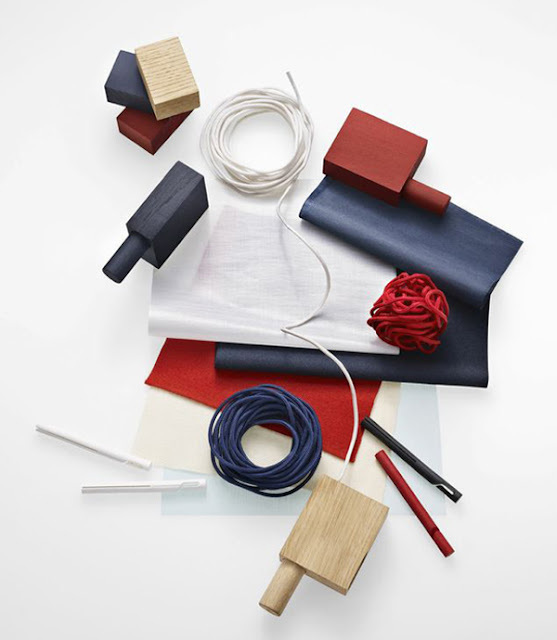 Ronan and Erwan Bouroullec have collaborated with Kvadrat to create a ready-made curtain. 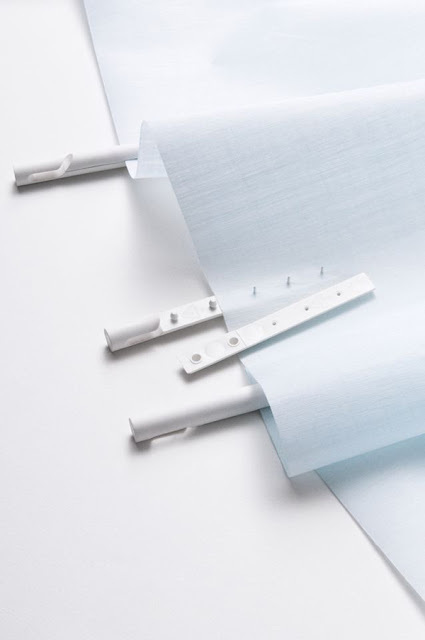 The product is easy to install and supplied complete with wall fixings, pegs, a hanging cord and a selection of Kvadrat textiles. 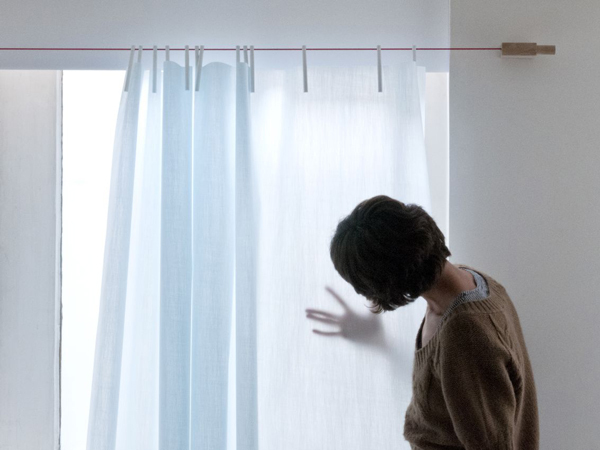 “A curtain is, we believe, much more than something to keep light out and privacy in: a curtain offers the opportunity to control light and create or completely change the atmosphere in a room," says Anders Byriel,CEO of Kvadrat.